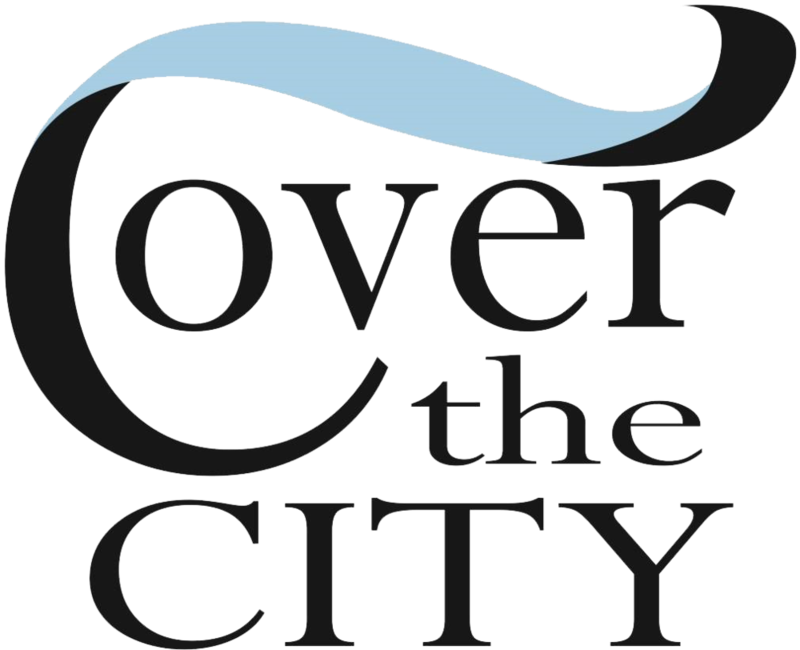 Questions for Cover the City? Would you like to know more? Please fill out the form below or call (336) 881-6486.